On the same day as the end of #climatesilence, we get a glimpse of how we’re already restoring the Pleistocene shoreline (which goes with the previous post about Pleistocene rewilding). Infographic of the day: How Many Gigatons of Carbon Dioxide? The graphic is based on tonnes of the latest research and calculations. 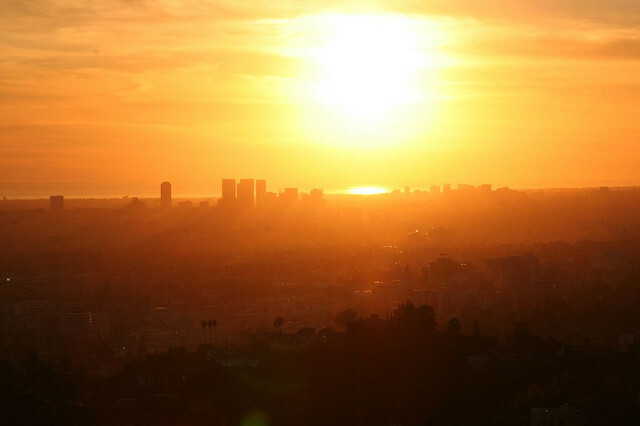 See it all in this dataset: http://bit.ly/CO2gigatons. How Many Gigatons of Carbon Dioxide? The Information is Beautiful guide to Doha | News | guardian.co.uk. Two visually striking experiments are attempting to find out how trees will respond to climate change: Sevilleta LTER, and Aspen FACE at Michigan Technological University. These science experiments invoke several recent landscape architecture projects, but are purely functional. 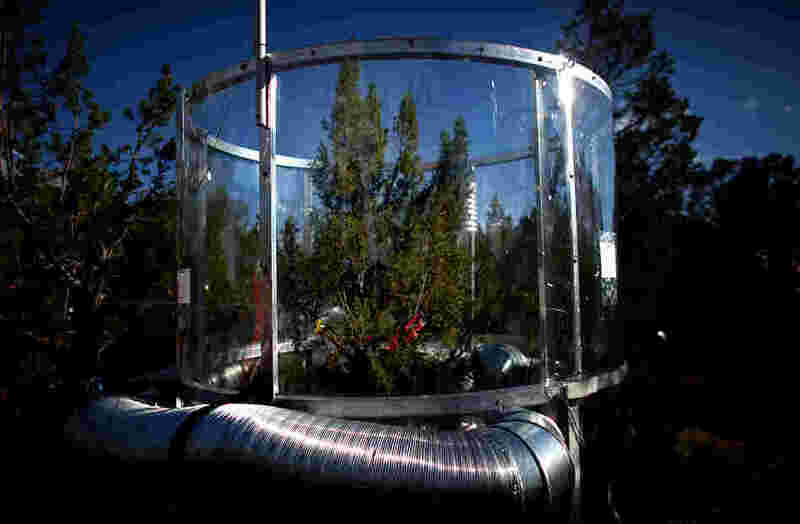 The experiments at Sevilleta focus on Pinon-Juniper woodlands of New Mexico and are subject to several experiments by researchers from Los Alamos National Laboratory (U.S. Department of Energy, Office of Science’s Program for Ecosystem Research). To observe the impact of higher temperatures, 18 trees are wrapped in 15′ tall plastic cylinders with heaters that keeps the temperature about 7 degrees warmer than ambient conditions to simulate the predicted climate of 2100.